Purchase your tickets today! $12 per person, lunch included. Did you know you can add your events to our community calendar? Adding your events to the calendar is quick, easy and free! Step 1– Login to your account/business page using the username and password you created (“Login” is in the top right hand corner of the page). 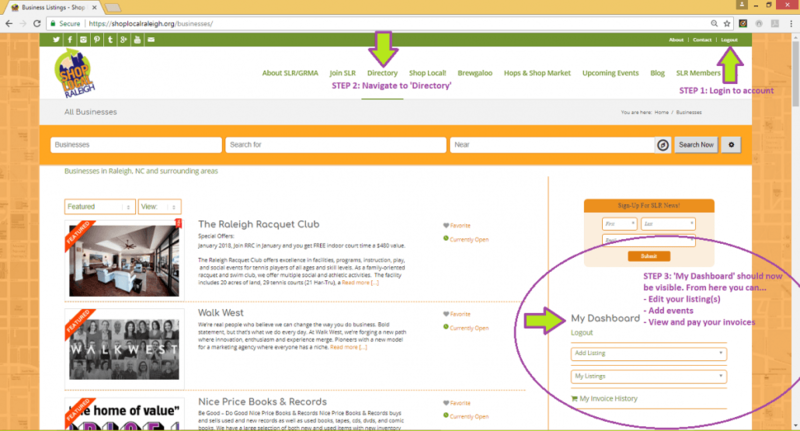 Step 2– Head over to “Directory” on the top of the page right next to Join SLR and Shop Local! Step 3– On the far right hand side of the page, you will see “My Dashboard”- In this dashboard, you can edit your business listing, add events & view and pay your annual membership. We have created a list of step by step instructions to make managing your listing simple and painless. Click here to access the instructions and you can download them for a handy reference. 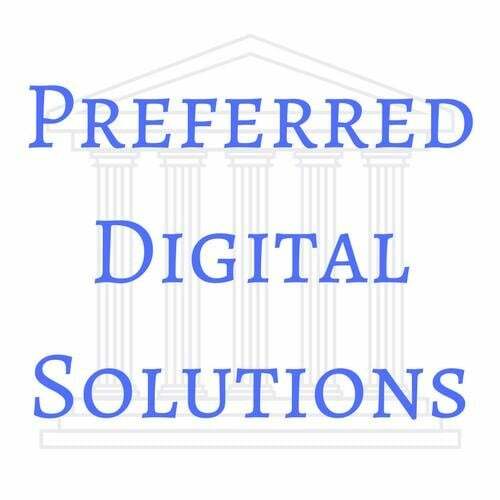 It is our goal to help you market your business and make it the best it can be! Do not hesitate to contact Sarah or Harmony for help. Hops & Shop This Saturday! Hops & Shop is a traveling market popping up every 2nd Saturday of the month from 1:00 pm – 5:00 pm! 1:00 pm – 5:00 pm! 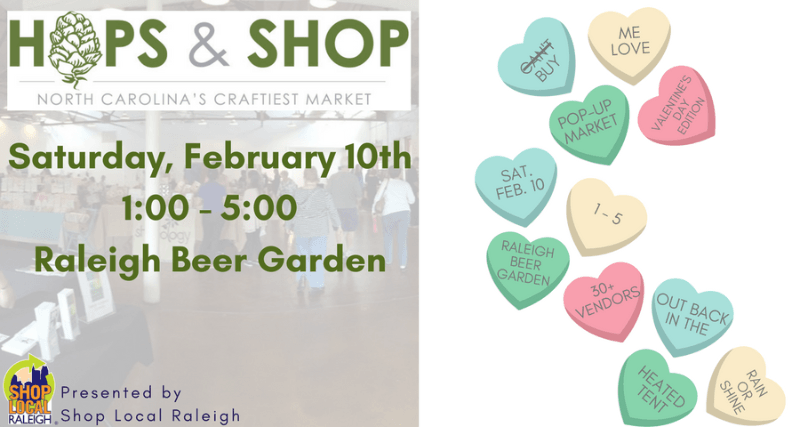 Thank you to Raleigh Beer Garden for their support of this event! Check out our Facebook event for vendors! Click here to join our vendor mailing list! Is your business appropriate to host a Hops and Shop event? Contact Sarah today to discuss in detail! Venues wanted! 2018 Brewgaloo Sponsorships Now Available! 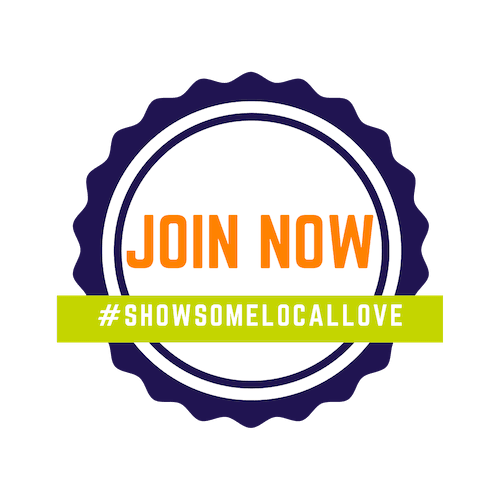 We hope you will consider being a partner in Brewgaloo and help us in Showing Some Local Love. 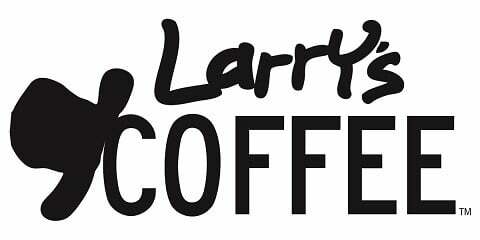 Click here for sponsorship opportunities or email Harmony for information. When a new business joins Shop Local Raleigh, they will receive a welcome bag with their proud member of window/door sticker, SLR info and promos from you. Many of you love to include small promotional items, coupons, etc. If you would like to have a promotional item or special offer just for fellow members included in these promo kits, please contact sarah@shoplocalraleigh.org or drop items off at the Shop Local Raleigh office: 410 N Boylan Ave, Raleigh, 27603. This is a great way to share your name and brand with new members! 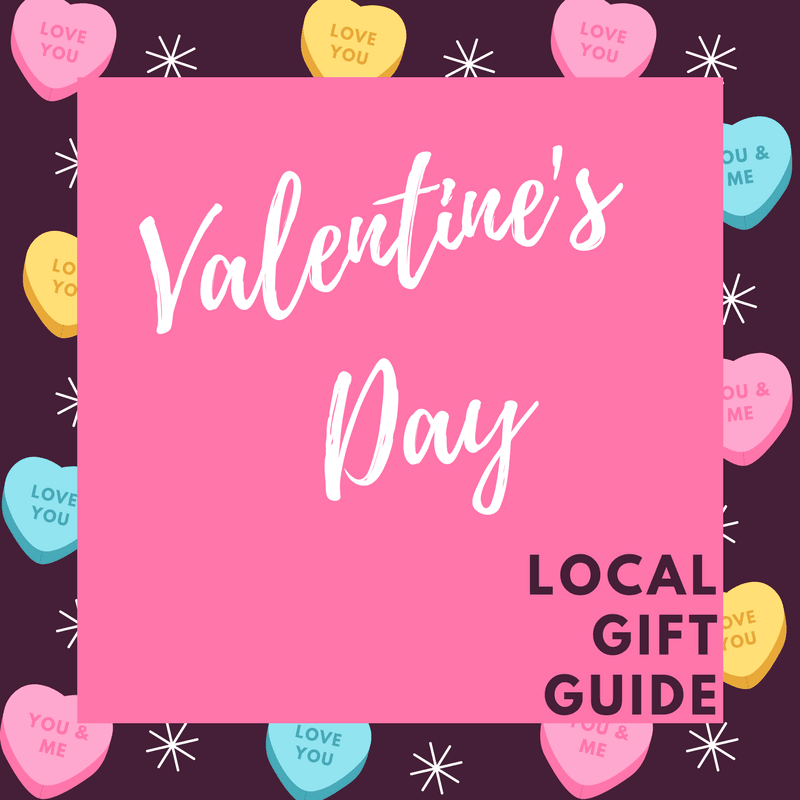 Valentine’s Day is right around the corner and we are promoting your gift items via our social media platforms to consumers. Email a JPEG (photo) of your favorite Valentine’s Day gift items so that we can share these on our social media channels. There is no limit as to how many photos you can send in! Feel free to also include a brief, one line description on what the item is and cost or any other information you would like shared. There is no cost to you for us to promote your items in this promotion! You asked, we answered. Small business tax help is here! Elizabeth Berry CPA will be speaking on the new tax changes, maximizing deductions and more. Don’t forget to renew your annual membership and continue growing your business with support from Shop Local Raleigh. We make renewal easy, simply visit our website and pay online. Send us your steal or deal! 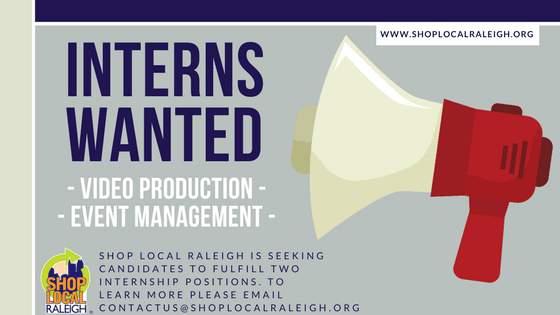 Shop Local Raleigh is looking for interns in the areas of Videography and Event Management. Please see our website for details! Save the Date! 4th Friday Connections is Friday, February 23, 2018. 9-10am at the Department of Marketing. 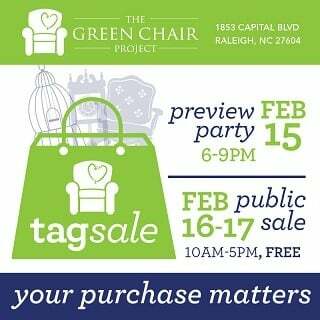 The Green Chair Project is a local 501(c)3 non-profit organization that collects donated furnishings for people transitioning from homelessness, crisis or disasters. We partner with over 55 agencies, shelters and nonprofits to provide essential furnishings for referred clients to live sustainably in their new homes. Since its founding in 2010, The Green Chair Project has helped more than 2,300 families begin anew. 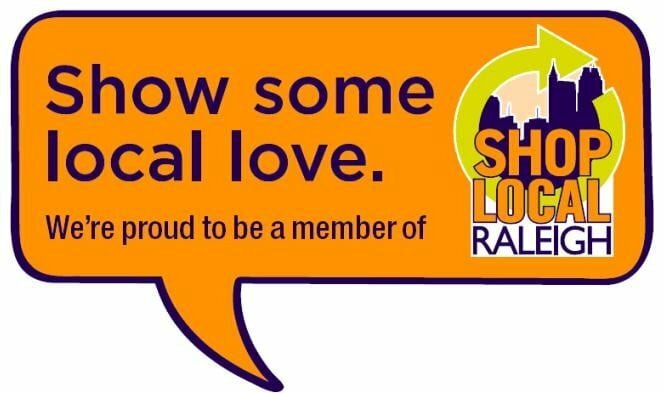 https://shoplocalraleigh.org/wp-content/uploads/2018/01/Member-Newsletter.jpg 172 841 ShoppingLocal https://shoplocalraleigh.org/wp-content/uploads/2014/07/shop-local-raleigh-logo.png ShoppingLocal2018-02-13 16:51:552018-02-13 16:51:55I​n this Edition: Annual Member Meeting, Hops and Shop Saturday, Valentine's Day Gift Guide, Tech Tuesday, Brewgaloo Sponsorships, Steals & Deals and more! I​n this Edition: Annual Member Meeting, Hops and Shop Returns, Valentine’s... Get you Annual Meeting Tickets Today!